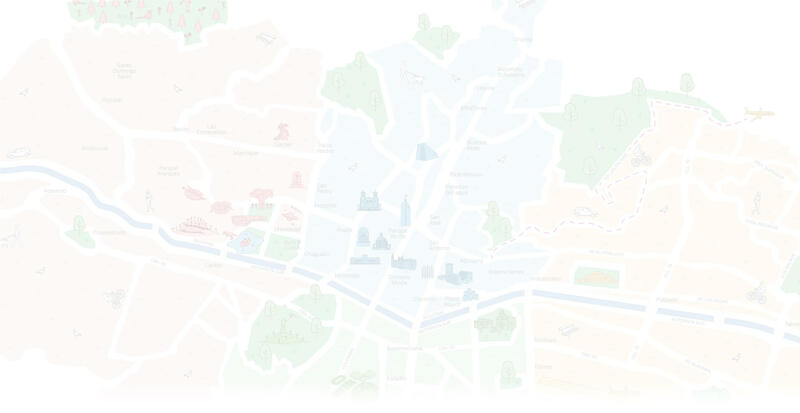 Feel Medellín > Places > Do you already know the Feel Van? Is quite an experience when you open a door, and you just see thousands of stories that are told on their own. The Feel Van gives you a connection between the imagined and the realization of dreams and desires. Go beyond your expectations and deliver the best, this and much more is the Feel Van. It shares different experiences in magical places so you can put all your senses to the maximum. 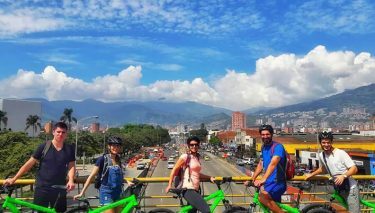 There you will find the best personalized advice on activities, places and events so you can get to know the city of Medellín and the region, accompanied by the best hosts. 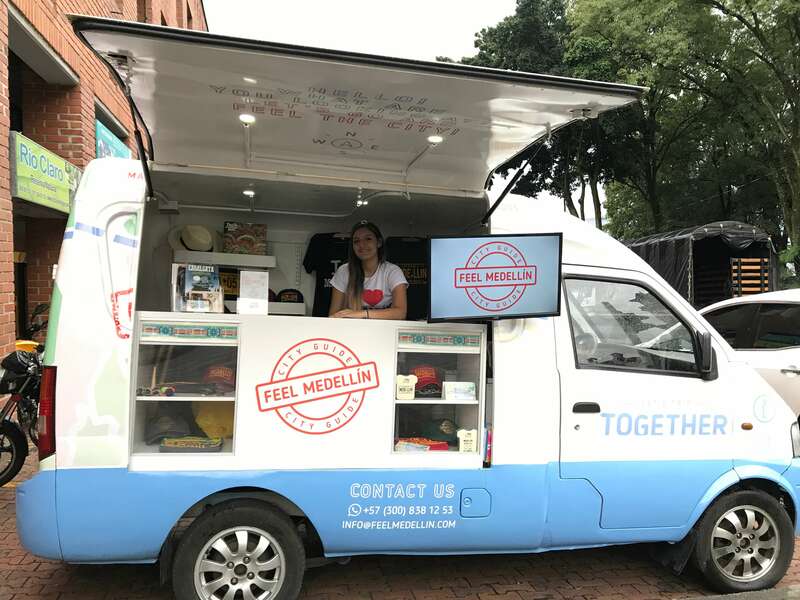 The Feel Van can be found anywhere in the city of Medellín, as it covers the main points of interest, tourist areas and city events. 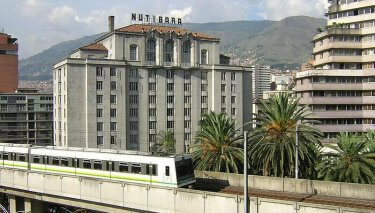 If you see it … come closer, know it and let yourself be surprised! 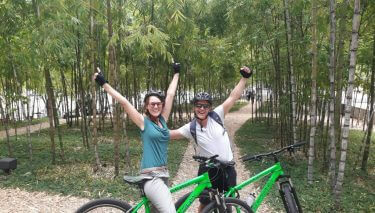 If you want us to be at you in your event call us at +57 3008381253.